The Morris Funeral Home serves all faiths. 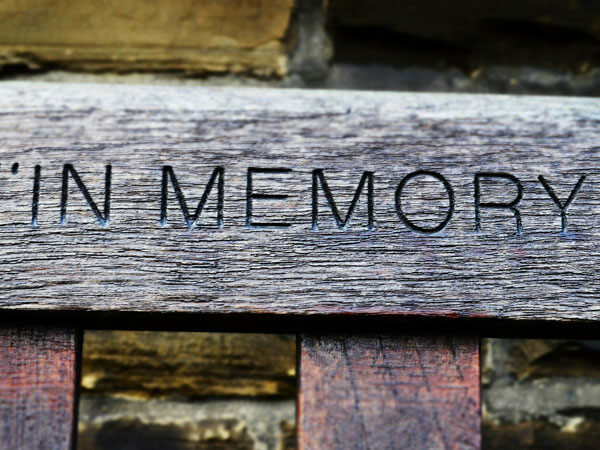 We provide all services available to a family from the traditional to cremation and memorial services. 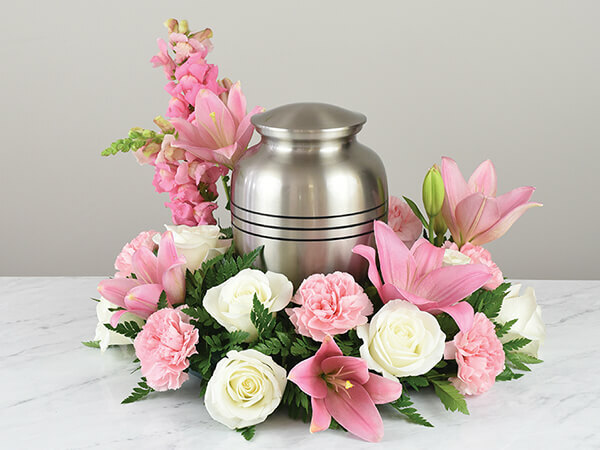 Our funeral home is handicapped accessible and private parking is available. 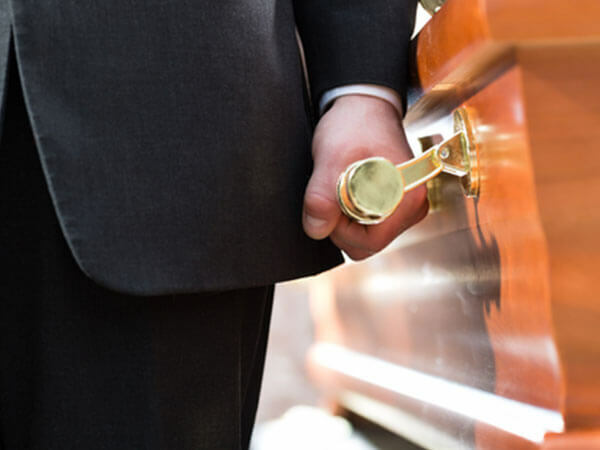 The Morris Funeral Home is independently owned and operated by John A. Morris. People often have questions about what they should do to prepare themselves when the death of a family member or friend is imminent. It is so important to have your questions answered before any decisions need to be made. 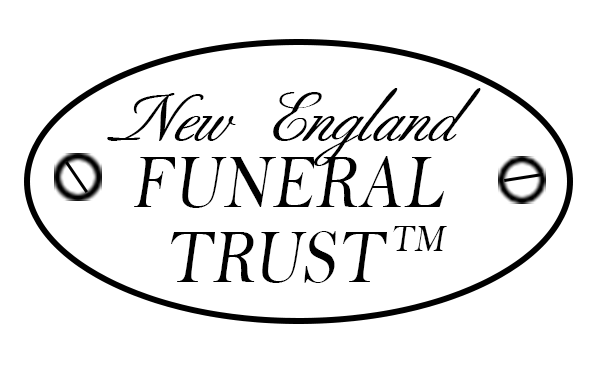 Our funeral home would like to help you answer any questions that you may have. Please contact the Morris Funeral Home by telephone, letter or via this website. We would be happy to help you make an informed decision when the need arises. 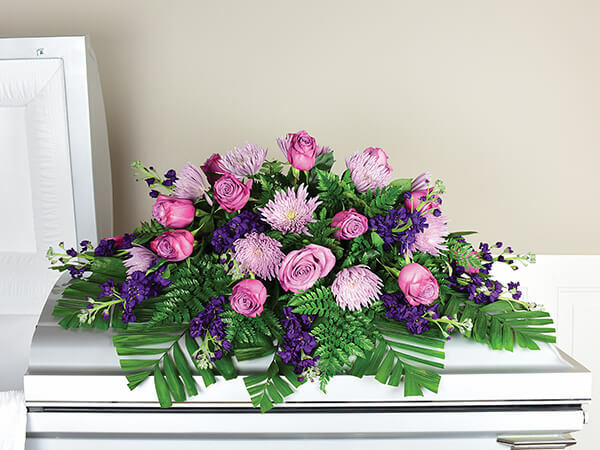 Our funeral home will send you information that will hopefully assist you later during a most difficult time.